Avoid large crowds and be careful in public places for the first 2 months of life. Good hand washing before and after handling your baby is one of the most important things you can do to prevent infection. You should always have hand sanitizer available. 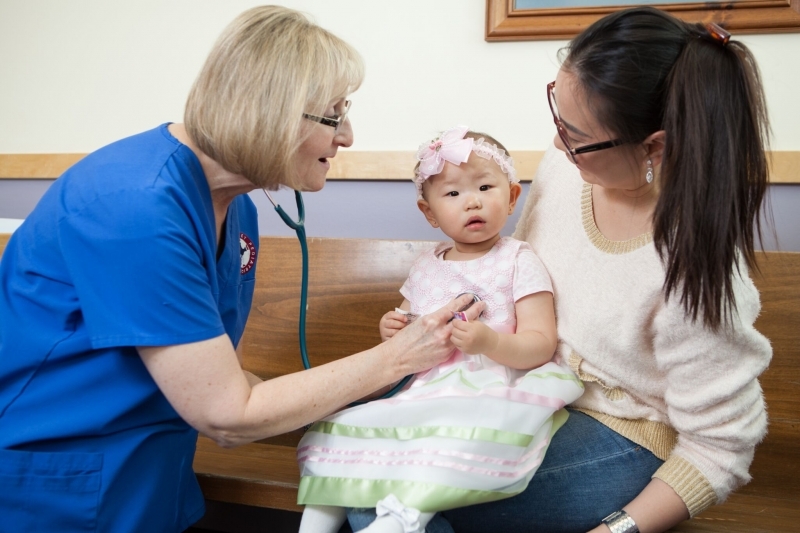 Anyone caring for your baby should be up to date on their TDaP and flu vaccines to protect against whooping cough and influenza. Breastfeeding provides your baby with antibodies to help protect them against infection.